Costalita on the New Golden Mile between Marbella and Estepona always provides great value for money. This 2 bedroom 2 bathroom beachside apartment in a prime example. An attractive 3 bedroom 2 bathroom ground floor apartment in Triangulo de Costalita, a small community just 200 meters from the beach on the New Golden Mile, Estepona. 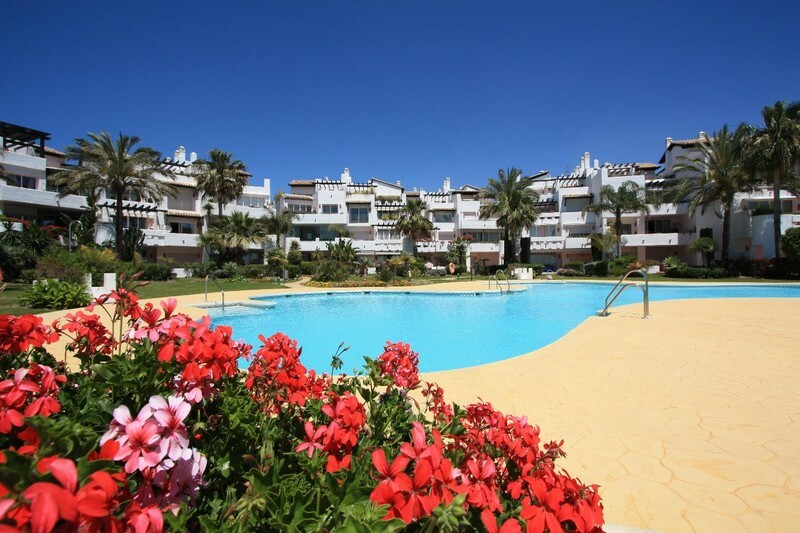 Terrazas de Costalita is a community of apartments and townhouses located on the beach at Costalita on the New Golden Mile, midway between Marbella and Estepona. 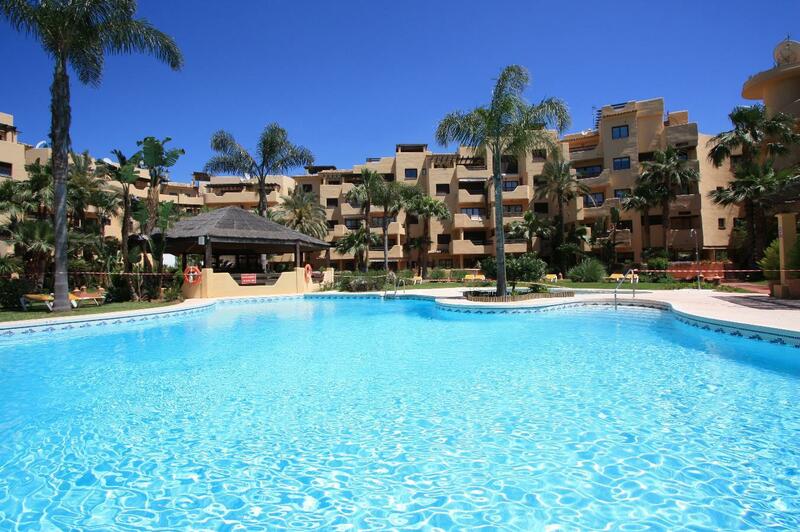 2 bedroom, 2 bathroom townhouse close to the beach in Villas de Costalita between Marbella and Estepona. Gated community with mature gardens and pool area.